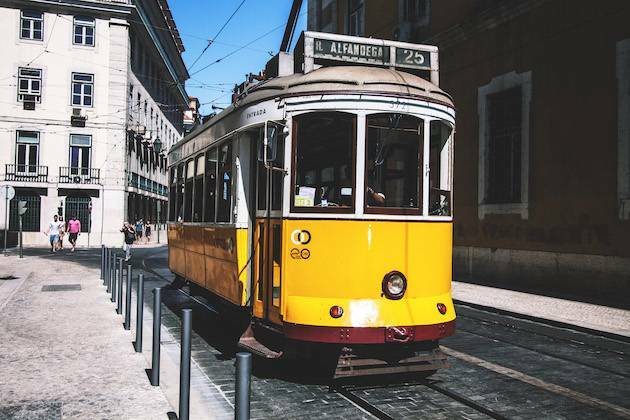 Lisbon may be one of Europe’s oldest cities, but there is nothing sedentary about it, this is a bustling city with so much going on. We start in the Bairro Alto, the nightlife center of Lisbon with bohemian bars and countless restaurants, before heading to the worlds most expensive chapel in the Church of Sao Roque. Then onto the Chiado, Lisbon’s poets' corner and home of the great Fernando Pessoa. 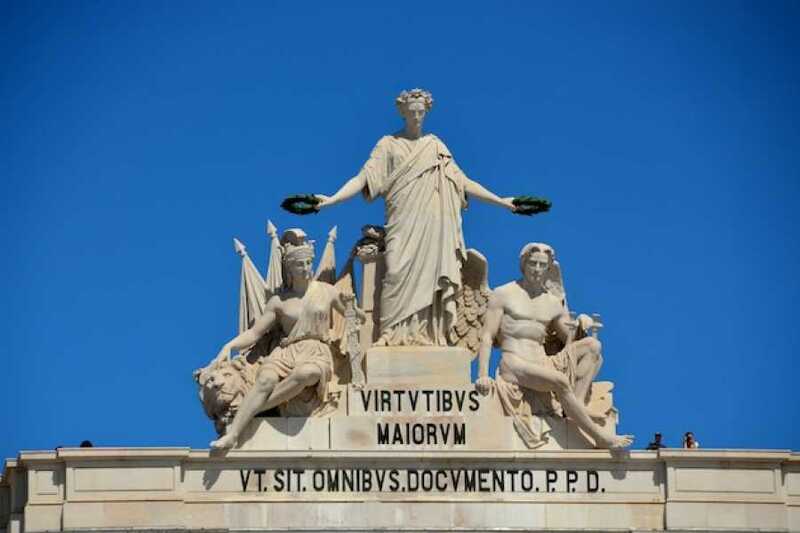 After shaking the city to its very foundations in 1755 we rebuild the city from the ground up in the Baixa, before falling into the decay of Salazar’s dictatorship, Lisbon’s rise from the ashes before the financial ruin in 2010 and her rebirth as a tech hub. 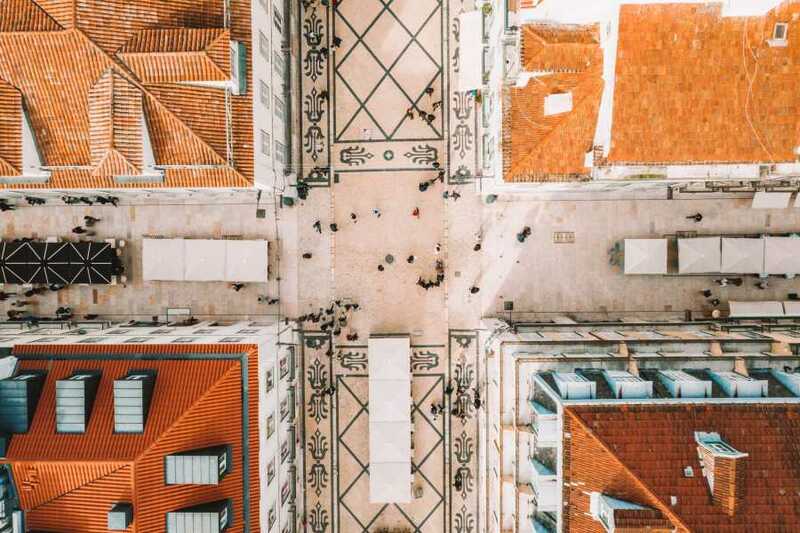 From the bohemian decadence of the Bairro Alto to the stupendous opulence of the church of Sao Roque, we trace the cities history from foundation to financial ruin and re-emergence, from discovery to dictatorship. three hours for 3000 years of history. A perfect introduction to the city, its history, hotspots, its poets and traditions. The perfect start to your trip. The Church of São Roque: This church started life as a small shrine dedicated to the patron saint of plague victims before the Jesuit arrival saw this spot become the primary church of the Jesuits in Lisbon. In the 1700s the King of Portugal would commission the chapel of John the Baptist, which is widely considered to be the most expensively built chapel anywhere in the world. Bairro Alto: One of Lisbon's most historic quarters, Bairro Alto can appear rough around the edges but that is this beautiful areas charm. The sudden surge in industry stemming from the age of discoveries saw an increased need for accommodation in the city. The Bairro Alto would serve that need. With its countless bars and restaurants, the Bairro Alto is one of Lisbon's most lively neighborhoods. Elevador Santa Justa: Often referred to as Eiffel's elevator, this is erroneous as it was in fact built by Raoul Mesnier de Ponsard. 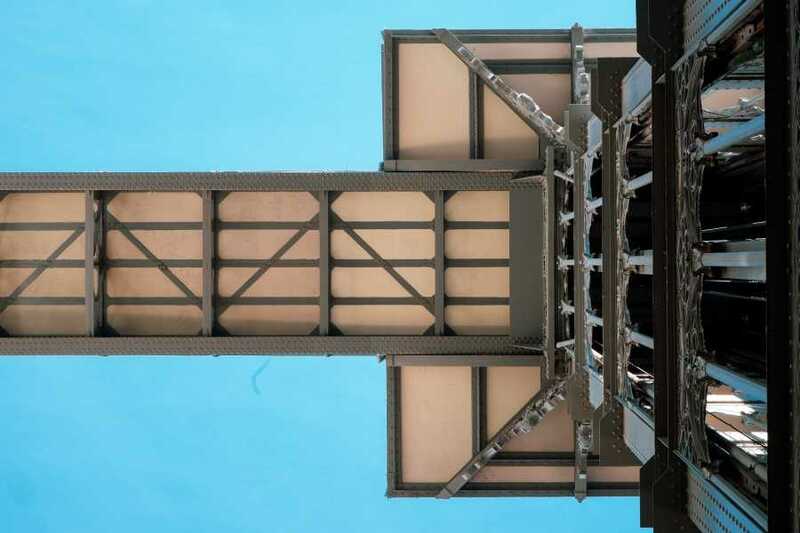 Ponsard is often cited as being one of Eiffel's students, and although there is no evidence to confirm this, the resemblance to Eiffel's famous tower in Paris is striking. Officially opened in 1902 the elevator has been part of Lisbon's public transport network for well over a century at this point. Chiado: Lisbon's literary heart and shopping center, a chance to discuss poetry and historic craft stores all in one place. Rossio: The heart of Lisbon, everything revolves around this square and it was never truer than in WWII when Rossio was one of the centers of espionage in wartorn Europe. 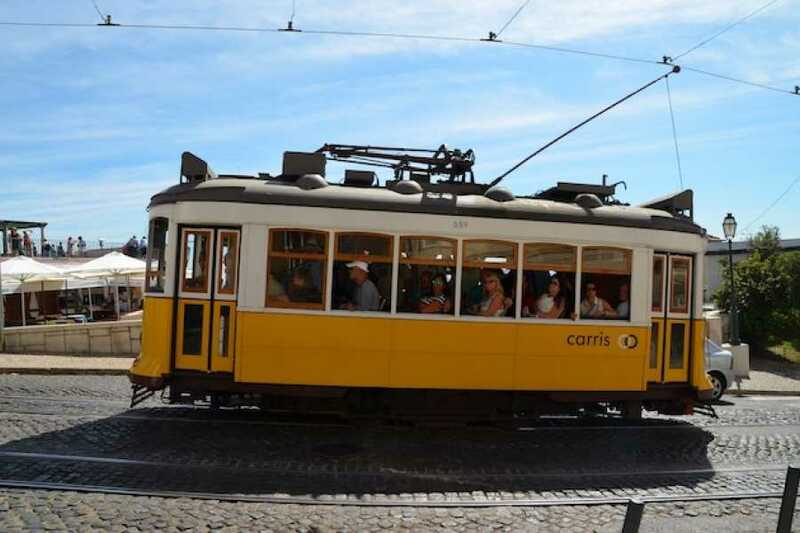 Baixa: Baixa is one of Europe and the world's most important neighborhoods. After the earthquake of 1755, the Baixa was flattened and rebuilt using the most modern civil engineering and architectural techniques. It is arguably the world's first modern designed cities. 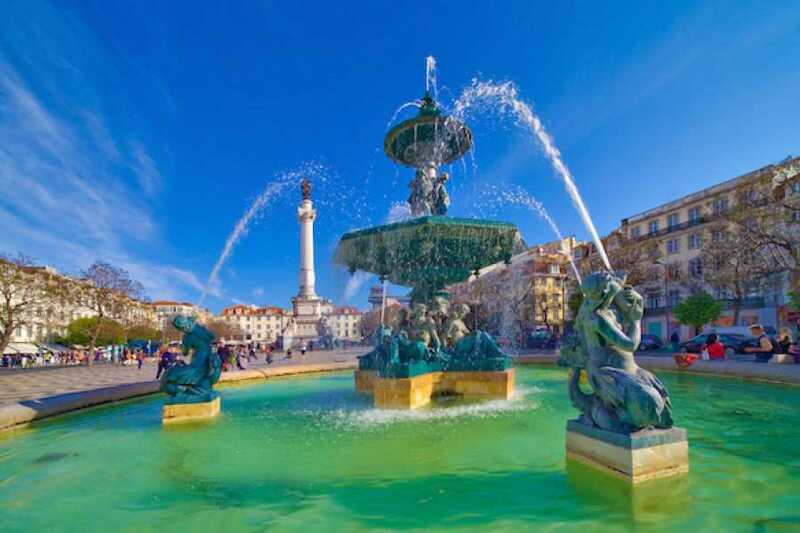 Praça do Comércio: Baixa is one of Europe and the world's most important neighborhoods. After the earthquake of 1755, the Baixa was flattened and rebuilt using the most modern civil engineering and architectural techniques. It is arguably the world's first modern designed cities.